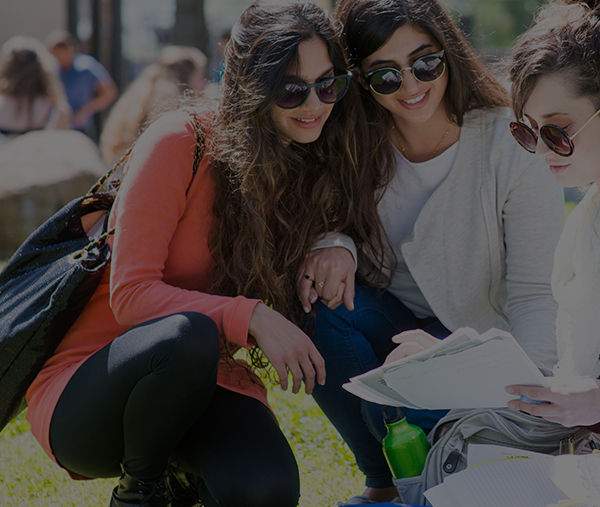 The extensive list of initiatives and programs Tel-Hai College offers clearly demonstrates the leadership roles it beholds in order to further develop the Galilee and bring positive change to Israeli society at large. 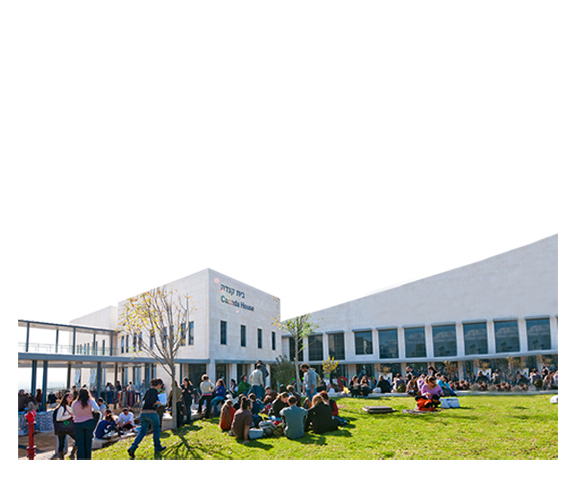 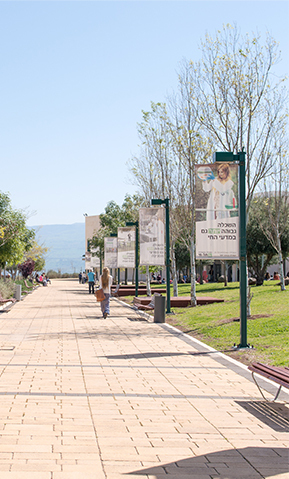 Tel-Hai College is a leading academic institution in northern Israel, leading innovative academic initiatives and cutting-edge research in chosen fields. 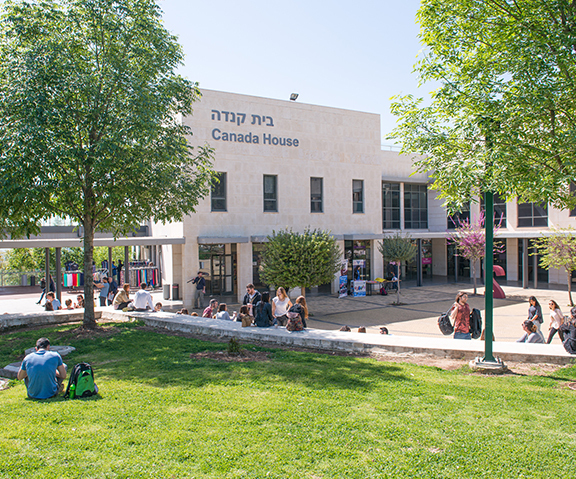 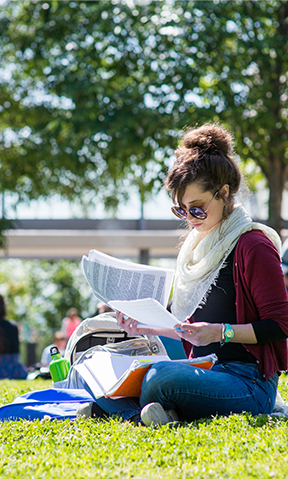 Tel-Hai attracts students and faculty from across Israel, from all walks of life, and is a hub of excellence and community activities.